Storytelling is ancient magic, made new in each telling. 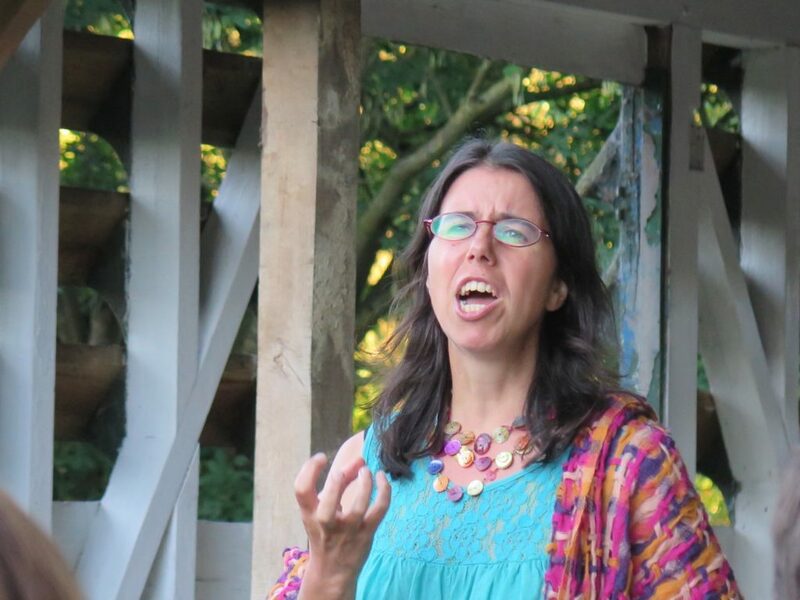 I tell stories to adults, children, families and community groups, indoors and in nature. I specialise in responding to a brief, so if you are organising an event, party, launch or even want to bring some sparkle to an AGM, contact me for some creative ideas! My story performances usually include some music, and opportunities for the audience to get involved.